Horasis is a visions community – together with our members we explore, define, and implement trajectories of sustainable growth. 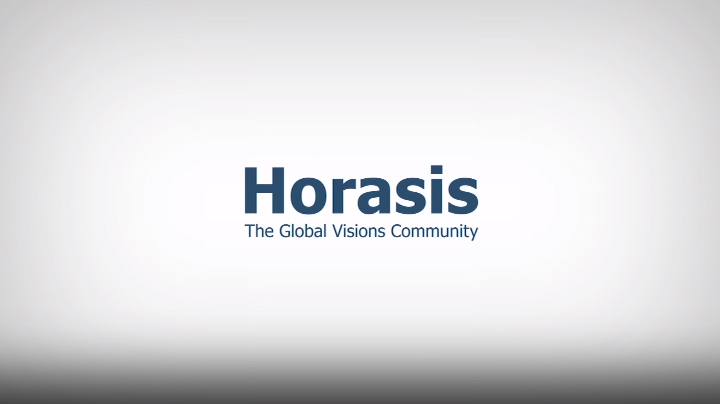 Horasis provides strategic foresight to public and private entities who envisage growing into global organizations. Horasis hosts meetings to advance solutions to the most critical challenges facing corporations today. Participants jointly identify globally relevant issues and develop interdisciplinary solutions. 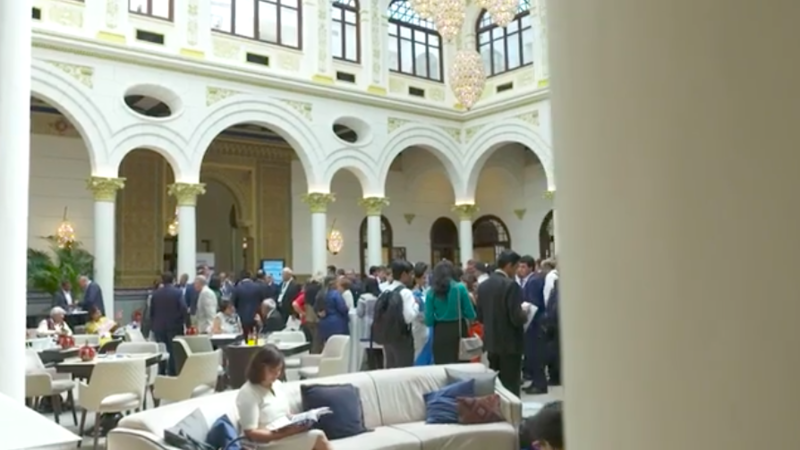 Among the participants are CEOs of the world’s most respected corporations, key leaders from emerging markets, and public figures including heads of government.